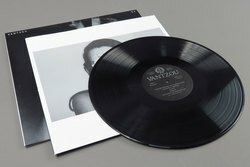 Christina Vantzou - No. 4. Vinyl LP, CD. Bleep. Haunting and exploratory works on Kranky from Vantzou and a host of collaborators. 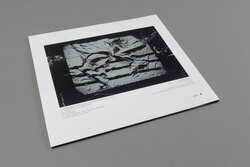 Recorded in Belgium and utilising a generous grant from the Flemish Community, No 4 sees Christina and Steve Hauschildt go deep into territories that sit somewhere between ambient Ralph Lundsten or Malcolm Cecil (check ‘At Dawn’) and the dark world of Holger Hiller (‘Doorway’ especially reminded us of ‘You’ big time). No hierarchy in the recording process either, so equal input from each player and technical assistant. One to spend a gloomy midweek evening with getting in the zone for sure!